It’s perhaps not a surprise that at this time of year (December) that there’s a push on festive themed slots. Some are good fun, like Xmas Sugar Train, whilst others can be a little bit lame. In the spirit of the season we’ll not mention any names. However, Net Entertainment are hoping to make festive slots really cool with their Secrets Of Christmas game. 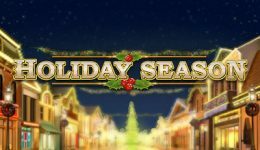 Secrets Of Christmas is a 5 reel slot with 25 paylines. The reels are set in a festive window complete with snow flakes falling as you play. To get you into a real festive mood there’s even a nice jingley bell soundtrack which wouldn’t be out of place being piped through the speakers of a shopping mall. Minimum bets are 1p per line through to 50p a line. However you can change the levels from 1 to 10 to increase your max bet to £250. All the symbols are festive – there’s Santa, cookies for Santa, bells and stockings. Even the standard symbols of J, Q, K and A are created from Christmas Tree firs! 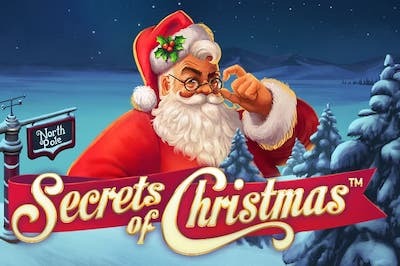 Unlike a lot of recent Net Entertainment games, Secrets Of Christmas does look a little light in the features department. There are Wilds and Scatters – and that’s it – or so it seems. The Scatters will give you 10 free spins but before the free spins kick in you’ll also get to Pick A Present in a bonus game. The number of presents to pick will depend on whether you had 3, 4 or 5 scatters. 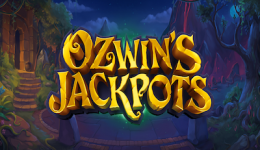 These presents will either give you extra wilds, extra spins or multipliers to help in getting big wins with your free spins. As festive slots go Secrets Of Christmas is nice and enjoyable. What we liked is that it’s not as cartoony as a lot of other festive games and whilst the features seem light, they’re good if/when they activate. 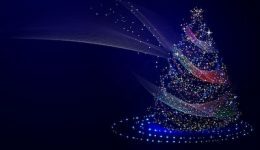 We’d love to see more – for example a Santa bonus randomly being offered – but we guess as this game has a limited window of play or promotion that Net Entertainment have kept things simple.